The Western Conference is more competitive than ever with many teams getting better throughout the off-season. The Denver Nuggets with Gary Harris and Jamal Murray are one of the more underrated duos and have improved by adding in-depth to their bench like Isaiah Thomas. The Lakers improved by adding in many new pieces which included LeBron James. The bottom teams last year all got better by drafting efficiently and the playoff teams didn’t get much worst. Welcome to the Western Conference. The Warriors main concern coming into this season is boredom. However, adding in star center DeMarcus Cousins should definitely add some excitement into the team. Winning the last three championships in the past four years is definitely a huge accomplishment and last year’s title established themselves as a dynasty. Now the goal is to win another championship, which would be a 3-peat, something we haven’t seen since the 2000-2002 Lakers that featured Kobe Bryant and Shaquille O’ Neal. Though Golden State did lose some depth by losing Nick Young, JaVale McGee, Zaza Pachulia, and Patrick McCaw, they added in some pieces to fill the gap like Jonas Jerebko. Expect the Warriors to maintain the number one seed in the Western Conference this year. The Rockets won 65 games last year when nobody saw it coming. Basically with the same team minus Luc Mbah a Moute and Trevor Ariza, many expect this team to be back at it competing for a championship. Adding in Carmelo Anthony to the bench and players like Brandon Knight for depth, the Rockets should be the number two seed. They were the number one seed last year but don’t expect them to aim for the top seed because it’s all about preserving players and maintaining health come playoff time. Regular season standings don’t mean much except for home-court advantage and in this case, all you’d need is a top-4 seed. 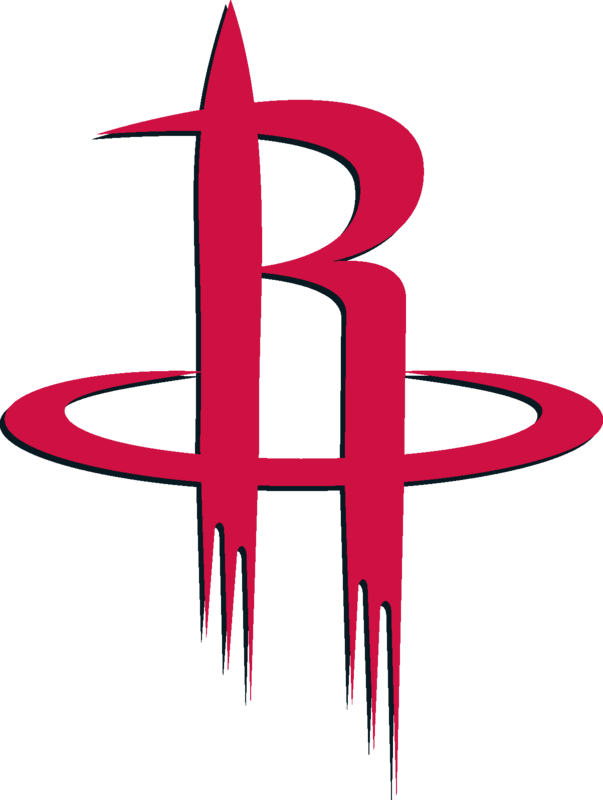 Injuries to Chris Paul in the Western Conference Finals proved to be costly at the Rockets gave up a 3-2 lead in which they could’ve won it all last year. The Rockets are more experienced this time around as we should expect them to limit key players on playing time. Many believe that the Lakers won’t be able to compete in the Western Conference and that they’ll most likely be ranging from the 6-8 seed and possibly out of the playoffs. LeBron James is easily the best player in the world and with a better supporting cast than the Cleveland squad from last year, James should be able to get this team to at least 50 wins. The Lakers have some underrated depth on this team as their bench unit consists of players like Lonzo Ball, Josh Hart, Kyle Kuzma, Lance Stephenson, JaVale McGee, and Michael Beasley. Rondo is a great addition to the team because he has great basketball IQ and could mentor Ball. The Lakers may not have the best shooting, but they have at least some with Hart, Ingram, Kuzma, and Stephenson. This team is all about running the fast-break and playing great defense and we can expect there to be road bumps. This team was 35 win squad last year and with the additions of veterans to lead the way, expect them to win at least 50 games. The Jazz were one of the surprising teams last season as nobody really expected them to make much noise in the league as they had just lost star forward Gordon Hayward. But with the Rookie of the Year candidate Donovan Mitchell, he helped the Jazz tie for the fourth seed last season and went on to the semi-finals. This year, the Jazz did nothing but improve as they drafted Grayson Allen and further improved and developed players like Rudy Gobert, who had won the Defensive Player of the Year Award and Mitchell, who is a scoring machine. The Jazz went 29-6 after January 24 last season with Gobert healthy and if he remains healthy for most of the season this year, they will most likely be a top 4 seed in the conference. A concern for the Jazz is whether or not they can play well on the offensive side consistently. We all know about how they’re one of the best, if not the best, defensive unit in the league. But in the playoffs, if you tend to struggle on offense nowadays, you won’t make it that far. Expect this team to be improved and ready for this upcoming season. One of the main headlines entering this season is the commitment of star forward Paul George to the Thunder. When many expected him to leave OKC for the Lakers, he decided to stay and finish some “unfinished business”. With dumping Carmelo Anthony’s salary, that makes the Thunder a better team as now they can focus more on Russell Westbrook and Paul George. The key for the Thunder is playing consistently and limiting turnovers. Westbrook is currently injured and is sidelined to this day, but if he can come back and make smart choices, this team will be on another level. Westbrook needs to become more of a passing point guard on this specific squad because of the massive amount of the talent this team has. He might’ve averaged double-digit assist numbers last year, but that doesn’t mean those were good passes. There’s a difference between making good assists and bad assists and if the Thunder want success, there needs to be less hero play and more team basketball. Once again, one of the more underrated teams entering this season are the San Antonio Spurs. People tend to forget about them because of the bigger headlines that appear nowadays, but the Spurs are a better team this year than they were last. One blow to the team was Dejounte Murray’s injury which will keep him sidelined for the rest of the season. However, the Spurs have what a lot of other teams don’t have and that’s having two stars on one team. Both DeMar DeRozan and LaMarcus Aldridge will play efficiently under Coach Gregg Popovich and will most likely win 50 win games this year. As crazy as it may seem, we could see a 3 way for the 4, 5, and 6 seed due to all the teams having 50 wins. Last year, the Spurs won 47 games without Kawhi for majority of the season and with DeRozan playing for most of the season, he will play better basketball and become a better player. Don’t forget about the Spurs being a contender because they’re always overlooked and teams pay the price for it come playoff time. Failing to reach the post-season barely for the past two years have been heart-breaking for the Nuggets. Last year, it came down to the last game of the regular season which determined their playoff fate. They’ve been out of the playoff picture for five seasons now and we can expect them to break that drought this year. The Nuggets have three out of the seven players in the league last year that averaged at least 16.5 points per game at age 23 or less and played at least 65 games. Nikola Jokic, Gary Harris, and Jamal Murray have all shown a lot of potential and have the talent to become one the league’s best trios. The Nuggets play great at home as they have a home record of 31-10 but struggle on the road with a record of 15-26. The players are getting better and Coach Mike Malone is more optimistic as the days progress. Another issue the Nuggets have to address is the ability to play good defense. The offense isn’t the issue, but the defense is as they were ranked one the worst defensively. This team is still dangerous and there’s no reason to sleep on them. The Blazers had a pretty rough off-season which included the complaints from stars Damian Lillard and C.J. 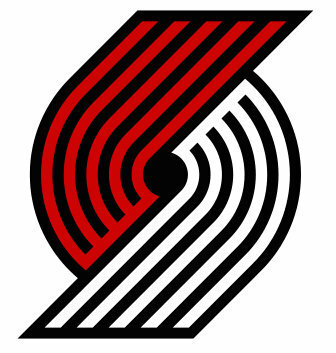 McCollum due to Ed Davis’ departure. Davis was the third best on the team when it came to wins shared and played great defense along with it. 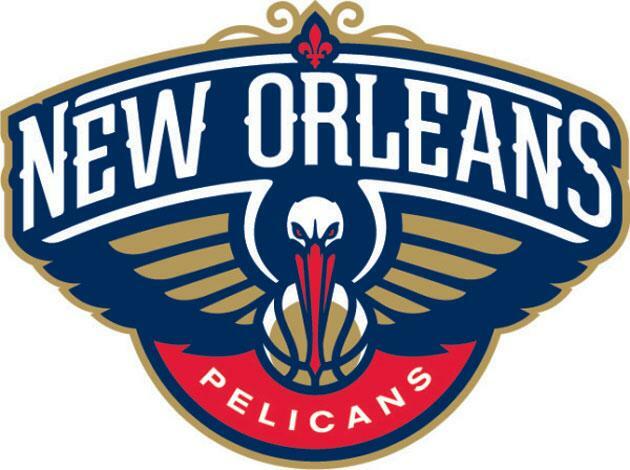 After getting swept by the New Orleans Pelicans in the first round of the playoffs which nobody expected, this team needs to come back stronger than ever. Lillard and McCollum play fantastic throughout the regular season and that’ll be reason why they will barely make a post-season appearance. They got some nice young players like Zach Collins, someone who needs to show significant improvement in order for this team to make the playoffs. At a certain point and time, the Blazers need to get the job done and with many teams in the Western Conference improving, they’re slowly dropping in the standings. Lillard and McCollum can’t carry this team consistently year after year as the team needs more bench consistency. They need to get their act together fast or they could end up breaking up after a few years. The Pelicans went 20-9 in the time both Anthony Davis and trade inquiry Nikola Mirotic played together. The team definitely lost some momentum with the losses of Rajon Rondo and DeMarcus Cousins. Losing Cousins wasn’t a big issue for the team as they found more success without him, but losing Rondo, a pass first point guard with high IQ, helped lead the team to the semi-finals in the playoffs last year. The Pelicans got Elfrid Payton to take his role, however, we don’t know if that’s enough to replace a point guard of Rondo’s caliber. They also signed Julius Randle last year who had a great season with the Lakers the year before and Randle tough-minded player who can play both the 4 and the 5. Randle is flexible as Coach Alvin Gentry can experiment small-ball with Randle. Besides that, most of the load will be by Anthony Davis who was an MVP-Candidate last year. With many teams improving in the Western Conference, this team will most likely be looking from the outside in and could possibly make the playoffs this year. It’s odd to see the Timberwolves out of the playoff picture this season as they recently ended their long playoff drought the year before. However, with the Jimmy Butler drama that has been occurring for the past few weeks, the Timberwolves are in major turmoil. Players like Karl-Anthony Towns and Andrew Wiggins are simply not playing the best that they could. This whole drama revolves around Butler, Towns, and Wiggins. Butler claims that Towns and Wiggins don’t work hard as he does as it does show because Wiggins was ranked the worst defended in the league last season. 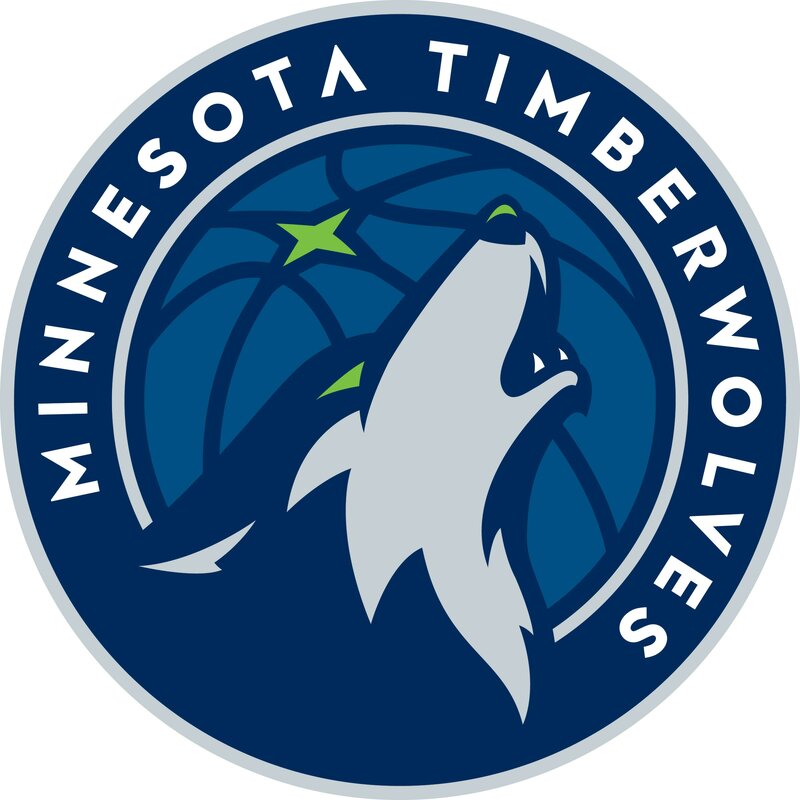 With this whole issue going on, the Timberwolves are simply not ready to play basketball. They’re better with Butler on the floor and since he hasn’t been traded yet, it will definitely be interesting to see how far the team goes but eventually he’s gone. The Timberwolves without Butler were 10-13 as they struggled to play defense. This team will be looking from the outside in this year, but the gap between them and the playoffs are growing bigger. Despite the loss of DeAndre Jordan, the Clippers are not as terrible as people may think. 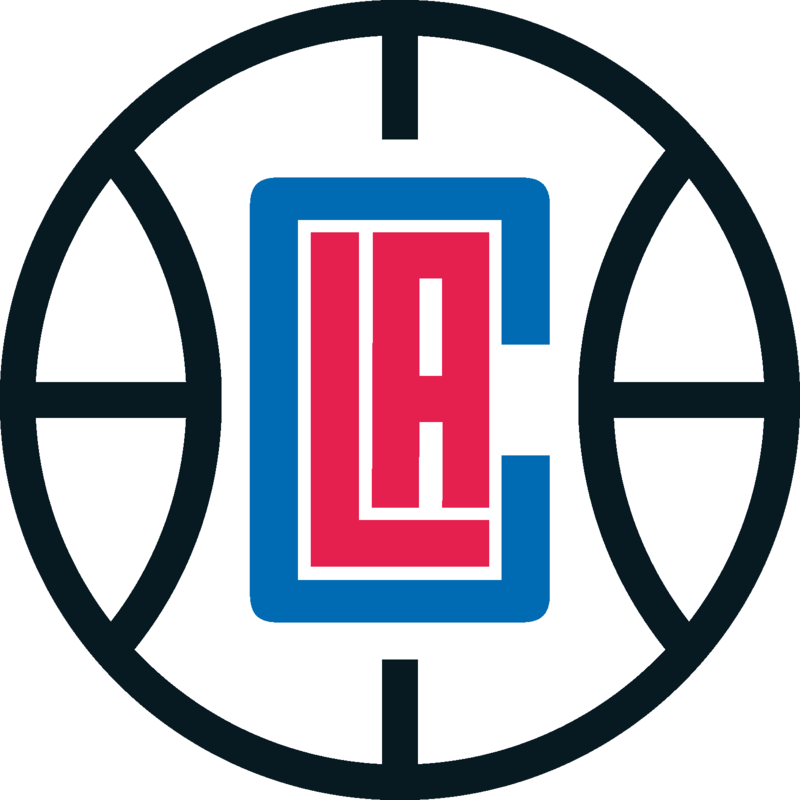 They still have some good depth which include players like Danilo Gallinari, Marcin Gortat, Lou Williams, Tobias Harris, Avery Bradley, Patrick Beverley, and Milos Teodosic. They’re a great defensive team and Coach Doc Rivers remains as one of the best coaches in the business. One the concerns for this team is maintaining health and if most of the key players can play majority of the season, it’s definitely possible that they can compete for the eight seed in the conference this year. However, just knowing that basically every team improved in the conference, it makes it significantly harder for the Clippers to get to where they want to be at. Obviously trading for Jimmy Butler would be a different story as he would probably make this team a playoff squad, but as of now, they’re going to be sitting in the middle of the pack. Many people don’t bring up the Mavericks when discussing who can fill out the final playoff spot. They bring up New Orleans, Minnesota, Portland, and Denver, but it’s possible that it could be the Mavericks. They’re a wild-card team as they have a ton of potential and young players like Luka Doncic and Dennis Smith Jr. They added in veterans like DeAndre Jordan, who can still play at a great level as he produces 12.0 points and 15.2 rebounds per game. Along with Jordan are players like Wesley Matthews, J.J. Barea, Dirk Nowitzki, and Harrison Barnes. This team could definitely become a playoff contender led by one of the better coaches in Rick Carlisle. The Mavericks won just 24 games last year, but considering the amount of talent they added and the development of the younger players, it’s safe to say that they’re headed in the right direction. The front office of the Grizzlies believe that they can contend for playoff spot this upcoming season. It makes sense to be optimistic in the city of Memphis because players like Marc Gasol and Mike Conley are returning from injuries. The Grizzlies are 65-56 when those two have played together and it seems like it makes sense to put them in the remaining two playoff spots. However, staying healthy for both of these talented players have been difficult and getting older doesn’t help the situation. The Grizzlies glory days are past them as they should now be in a rebuilding process. With the fourth pick Jaren Jackson Jr., he will provide a spark and energy to the older players who need it. But just like the Mavericks, it’s tough to contend for a playoff berth when most of the conference are capable of being in the playoffs. Crazier things have happened and it’s possible but don’t get your hopes up. It’s unfortunate that their glory days are over, but at least this team is headed in the right direction. The Phoenix Suns are definitely one of the more interesting teams we have to look out for as they have many young players that still have a lot to prove. Players like the number one pick DeAndre Ayton, who has shown a lot of potential with his great play in pre-season and in the summer league. We already know what Devin Booker is as he’s establishing himself as one of the best, if not the best, scorers in the league. Josh Jackson is an interesting player as well as he provides great defense and played better in the second half of his rookie season. They added in veteran presence like Jamal Crawford and Trevor Ariza. They still have Tyson Chandler at the 5 for now and with all this veteran presence on the squad, they can help develop the younger players at a faster and more efficient rate. Phoenix will definitely be contending for a playoff spot in the future, but not now. This team though has a bright future. The Kings have gone the last 12 seasons with 9 head coaches and no playoff appearance. 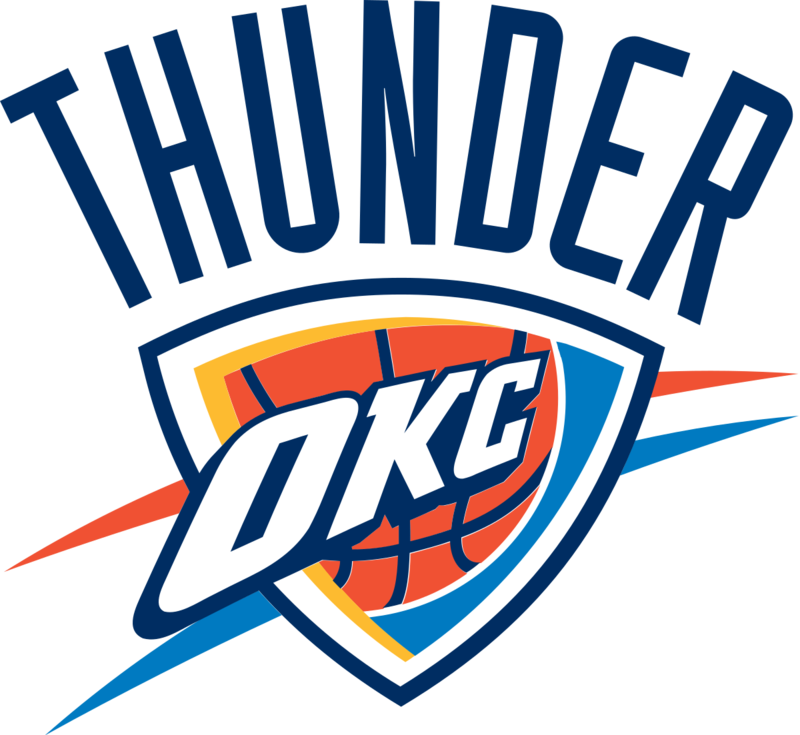 This team is known to be the laughing-stock in the Western Conference, however, they do have a few nice players like Marvin Bagley III and De’Aaron Fox. We all acknowledge that the Kings are in the rebuilding phase, as they have been for the past 12 seasons. If Bagley and Fox live up to the hype and fulfill their potential, the Kings will slowly but surely climb up the rankings, but for now, there’s not much to look for in this team. They have some young players and that’s about it. Not many of us understand the direction of where this franchise is headed, but a couple of young guys could be the starting foundation of something great. It’s all about drafting efficiently and spending the salary cap correctly. It’s going to take some time, but at least they’re making the effort to rebuild now.